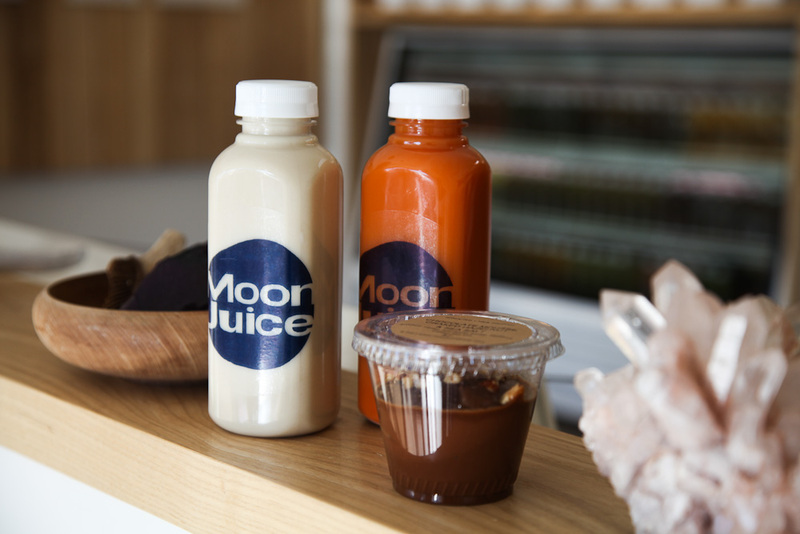 Amanda Chantal Bacon’s Moonjuice differs from all the other juice bars. She offers a one-of-a-kind range of cold-pressed juices, different nut milks, vegan superfood snacks, energy shots, herbal tonics and elixirs that remind you of a health Mecca. Her harmonized and balanced recipes do not only have healing powers but taste great at the same time. Locals come to Amanda’s shops in Venice and Silver Lake to get their daily dose of vitamins. Her classics include the Tumeric’s Cup, an immunity booster with curcuma, ginger, cayenne and honey and the uplifting Goodness Greens with kale, dandelion, parsley, spinach and celery. Too outlandish for you? Why don’t you try the alkalescent California Sun with mixed citrus fruits or the energizing Date Shake with hazelnut milk, dates, almond butter, maca, espresso and cardamom. Caution – highly addictive!